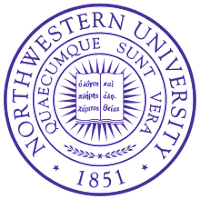 "Wireless technologies innovator Qualcomm Incorporated has given the Searle Center at Northwestern University School of Law $2 million to fund research that will investigate the role of patents in incentivizing technological innovation. “Technology is evolving in an increasingly complex legal environment,” said Matthew Spitzer, director of the Searle Center and the Howard and Elizabeth Chapman Professor. 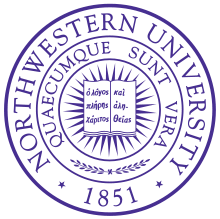 The grant will make it possible for the Searle Center to create a series of related databases to collate information regarding standards, licensing, litigation and markets for patents. Scholars will be able to use these data to better understand how inventive activity occurs, how it is commercialized and what might be done to facilitate future innovation. The grant also funds a series of conferences and roundtables to examine and improve research in the field ...". This blogger hopes that, given the universal applicability of so many technologies in which thickets and stacking are said to exist, the database will not be artificially limited to the market in the United States alone, particularly since the different IP and competition rules in different countries may reflect valuable light on the extent to which technological innovation is chilled or warmed. That's good news. I hope the research is able to critically look at how the patent system could be changed so that it can be used more effectively by business and the research ecosystem. I personally think that compulsory licensing on very fair terms should become an available option for the authorities to consider for dominant patents. Once it becomes available market forces can work to optimise it.